We were proud to take part in the 2018 edition of ARCO Madrid, booth 7D02! For a preview of the artists, please click here. 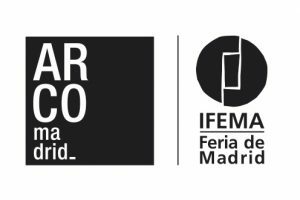 For more information about the fair, please visit the ARCO Madrid website. NAANI Global Magazine featured the work Massimo by Arcangelo Sassolino in their write up of the fair. To read the article in Spanish, click here.